Supporting our clients, customers and business partners through their technological needs and problems is one of our key business goals. Our support and assistance is present for you any time and during any crisis your business might be going through. 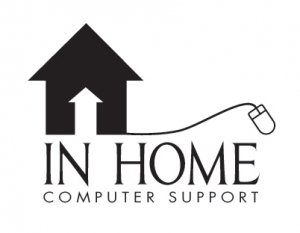 We provide same day in-home support to all our clients, customers and business partners. 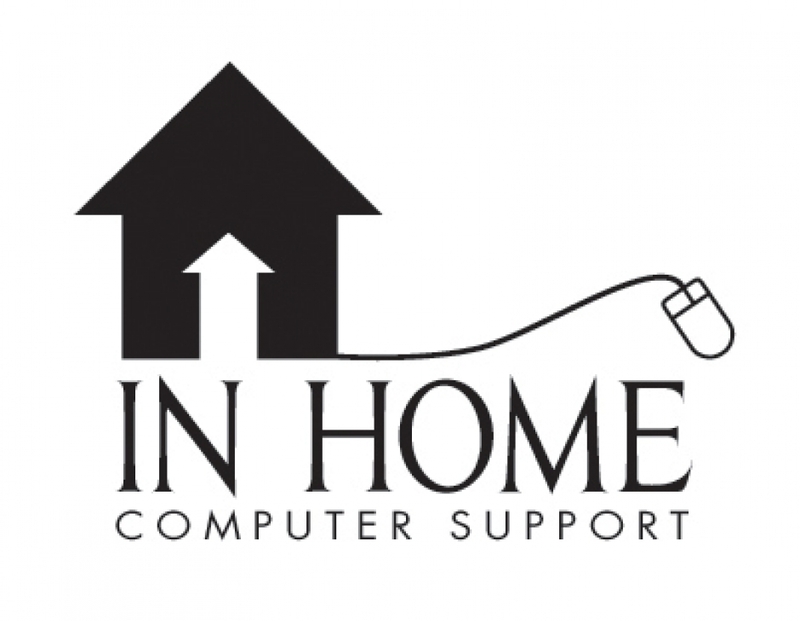 Our dedicated teams begin working on a solution to all your IT problems and issues the day you bring them to us. If it is not a major breakdown or infrastructure failure problem, we are proud to say that we resolve issues the same day that they are brought to us. No matter what the problem, whether it is a server cooling issue or an issue with your cloud, we are here to help. We have an impressive range of products and services with the support of which your business can thrive and our ever helpful professional and technical staff supports you even beyond your needs. We value all our business and professional relationship and we strive to convert every sale, every service and every product into a long term relationship with our client, customers and business partners. The business your bring in only adds value to a priceless business relationship. If you are interested in using our products and services, our teams will help you determine which product or service or solution is best for your business. If you need personalized product or solution, our teams will work with you with wholehearted dedication to design the product or solution you expressly require.